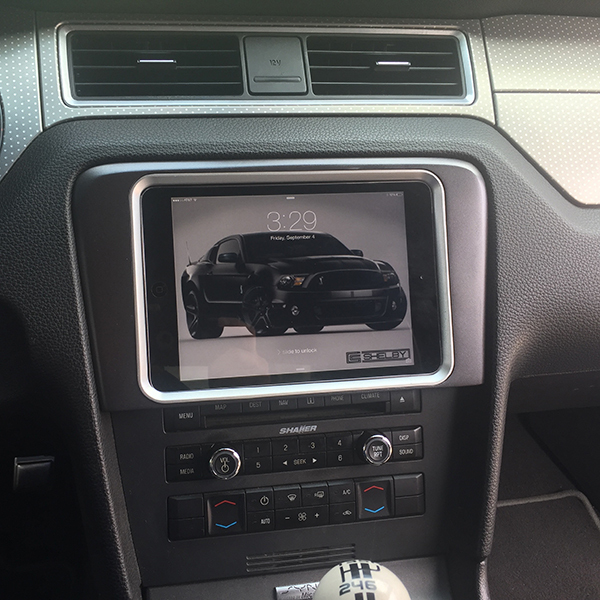 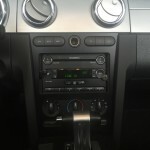 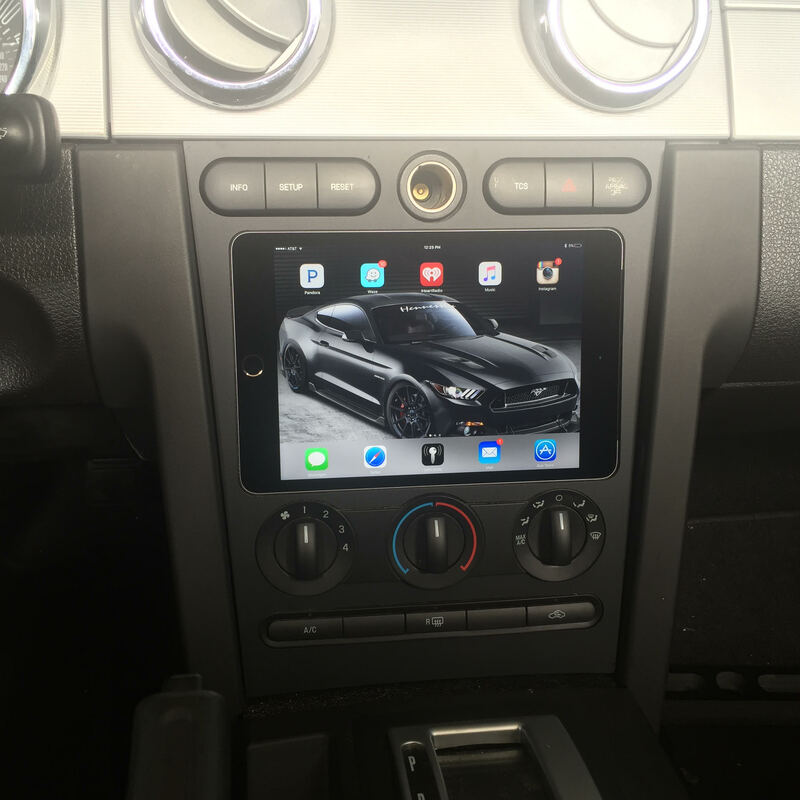 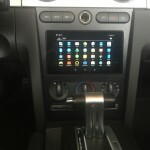 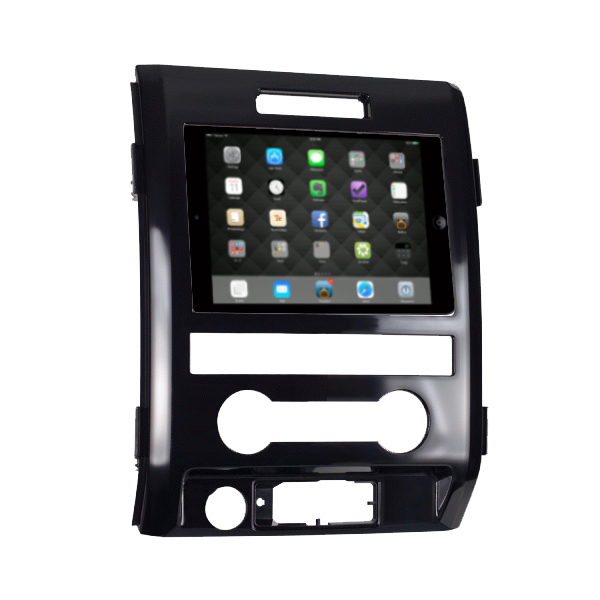 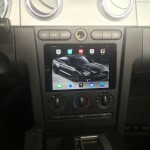 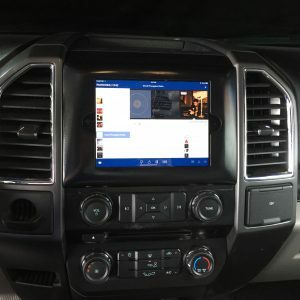 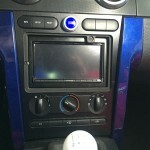 •We made this iPad Mini & Nexus 7 Dash kit to fit 2005, 2006, 2007, 2008 & 2009 Ford Mustangs with or without factory navigation. •NOTE that pad mini’s charge at 2.1 amps, so a standard iPhone lightening adapter will not charge it. 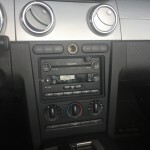 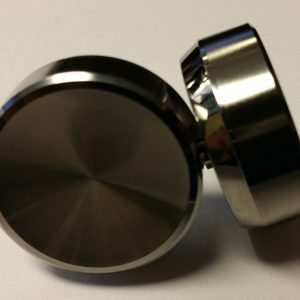 We also sell the 2.1 amp adapters on our website for $19.99.